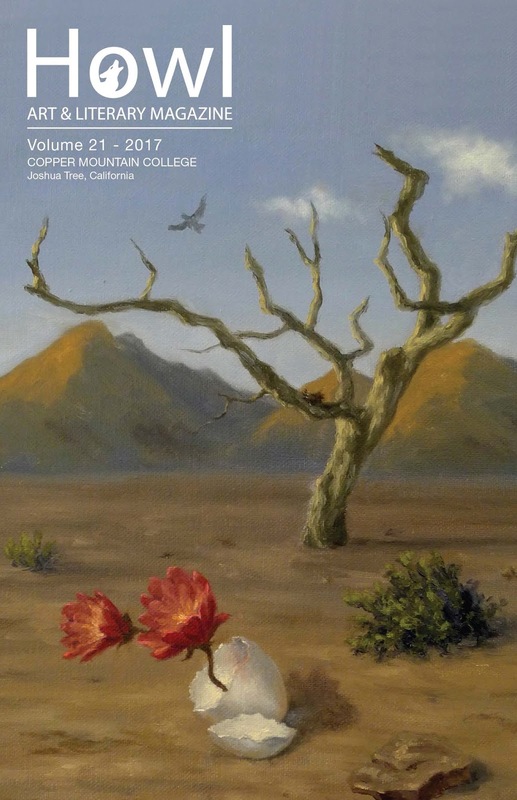 I submitted a story for the Copper Mountain College art and literary magazine HOWL. It was accepted. You can read it online at Copper Mountain College: Howl, go to page 85. You can check out everyone else's entries, too. Or, you can read it below. The other miners called Audrey Beryl “The Mayor,” and her shack in the Pintos “The Mayor’s House.” She built it at the top of a steep and treacherous path, overlooking the camp, with the intent of dissuading drunks from stumbling up and banging on her door after their money and luck ran out. A very few tried, but even fewer after Eugene Crane was found one morning down the ravine, badly hung over, and with a broken leg. Audrey roped down and with the help of a few others, hoisted Gene up the side, set his leg and tended his many wounds. She’d lost a day of work due to it, but Gene lost more. He was never able to return to his claim. out of her placer claim over the first three months of the year. Along with her mules she’d take her rifle, tools, canteens, a hunk of bread and cheese, and a book. Wild lavender grew along the sheltered side of the dry wash and when the sun crested about 10 a.m. the scent of lavender spread on the warm air like jam on toast. Those days Audrey felt established in her ways, though she was 26, single, and wore pants under her skirt. ended with a blackened eye. Audrey was loved, and a bit feared. She wouldn’t step foot into either of the saloons, even though it was 1889. She took her meals around back with the wives, children, Mexicans, and any native passers-by. Mayor’s House” was wedged into the space in history books reserved for “red light districts.” But the sand between the pages tells a different story and this is the gold that I have panned for you.